"FOOZ FIGHTERS ARE SO SIMILAR TO THE ACTUAL BAND, YOU’LL BE CONVINCED YOU’RE WATCHING DAVE GROHL AND COMPANY!" 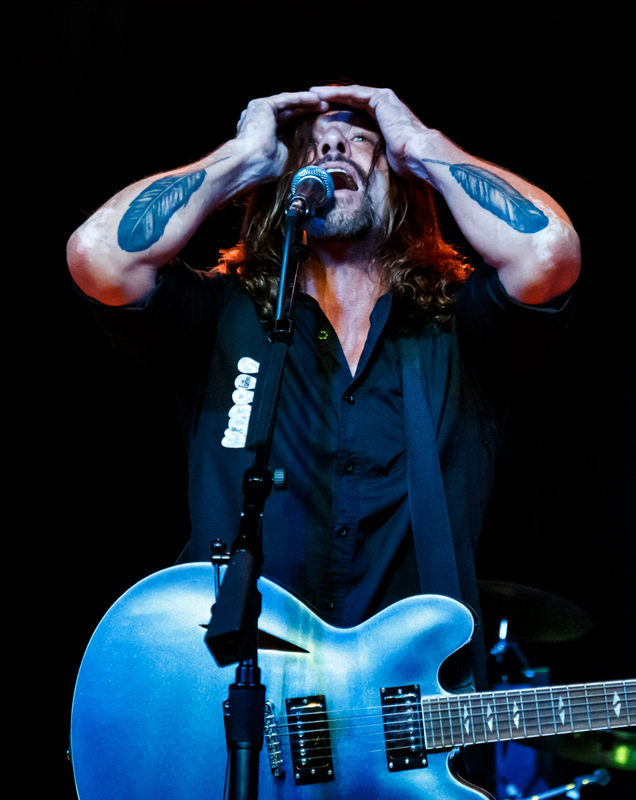 “DEAD-ON FOR DAVE GROHL, LOOKS, MOVES, ENERGY AND SOUND"
“AS CLOSE AS YOU WILL GET TO THE REAL THING"
"FOOZ FIGHTERS ARE DEFINITELY EARNING THEIR REPUTATION AS THE #1 FOO FIGHTERS TRIBUTE BAND"
"YOU GUYS RIPPED IT UP, THANKS SO MUCH FOR ROCKING THE KCAL STAGE! WE DEFINITELY NEED TO ROCK TOGETHER AGAIN SOON"
"#1 FOO FIGHTERS TRIBUTE IN THE WORLD"
“NICKY RICH DELIVERS DAVE GROHL WITH POWER AND ENERGY"
"THEY SOUND JUST LIKE THEM!! THEY ROCK YOU HAVE TO SEE THEM"
"THIS BAND IS FREAKIN’ AWESOME ALWAYS HIGH ENERGY AND ALWAYS ROCKS THE HOUSE THERE IS NO BETTER TRIBUTE BAND"
"DEFINITELY ONE OF THE BEST TRIBUTE BAND EXPERIENCES I'VE EVER HAD/SEEN!" "NEXT BEST THING TO THE FOOS"